New payment systems are emerging all the time it seems like. But are they really an asset to a business like yours? To help guide you, I’ve compiled four common misconceptions that business owners hold about mobile payment systems. You’ll learn why these systems work, and why you should be taking a much closer look at them in the coming years. Expectation: Many newcomers to mobile payments believe that since the process involves a phone, it’s inherently hard to secure. They think that too much personal information is at stake and that mobile payments are easy to hack and compromise. Reality: Modern technology is well aware of the risks, and has developed processes to help keep both buyer and seller secure. For example, a process called tokenization is a standard security feature in mobile payments. It creates a unique encryption per transaction that’s only used once. Hacking or replicating it is nearly impossible. And that’s just the tip of the iceberg. Throw on the fact that mobile payment operators and modern POS systems have to stay PCI compliant, and you begin to see how secure mobile payment systems really are. But neither of these is the case. Reality: Mobile payment systems are surprisingly simple to set up and use for all parties involved. Unless you plan on building your own payment system, the process is simple. So not only do your customers use mobile payments, they want to use them in your business. Many mobile payment systems are incredibly intuitive and user-friendly and will work alongside your current POS. It may require your customer to download an app, but the payoff is worth it. Expectation: It’s easy to fear the impact that new technologies might have on your bottom line. If you go all-in on a new payment system, will your customers respond positively or negatively? The uncertainty is more than enough to keep many business owners from pulling the trigger, especially if your operation is purely brick-and-mortar. 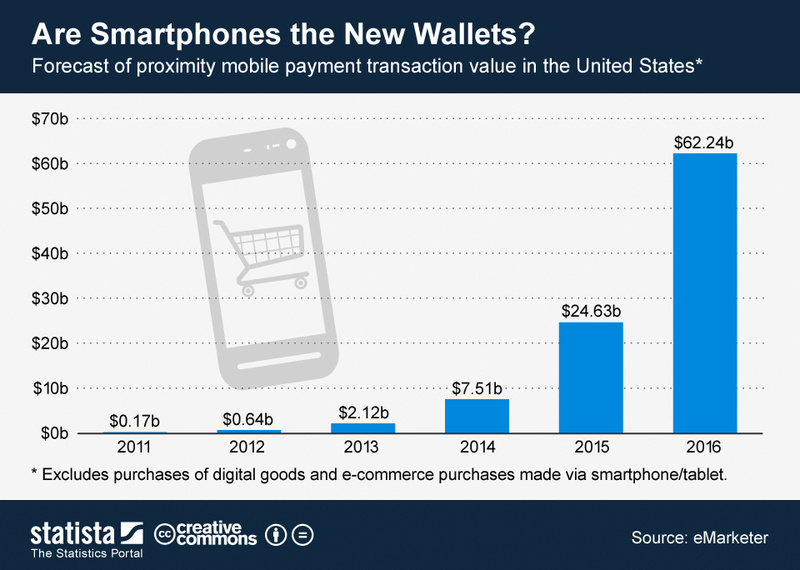 Reality: As we’ve already seen, mobile payment system use is already incredibly popular. This isn’t necessarily new technology anymore. But more importantly, it has been shown to help your bottom line. In 2016 alone, more than $60 billion in sales was through mobile payment. 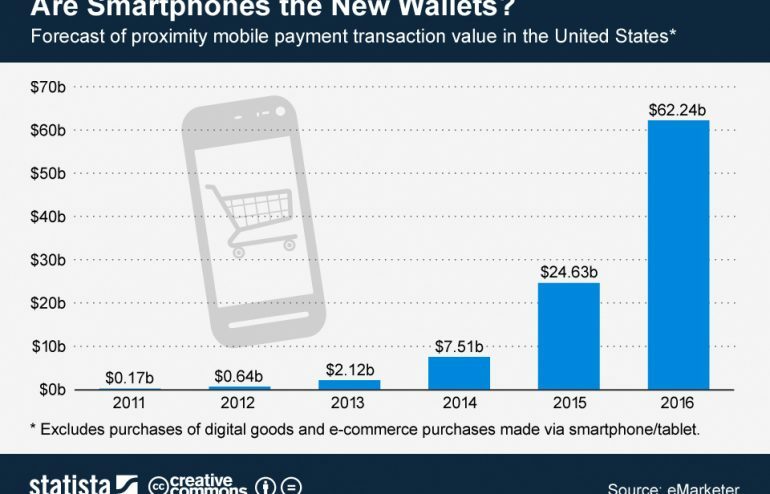 And by 2020, it’s estimated that in-store mobile payments will exceed $500 billion. The opportunity is certainly already present, and this can be a way that many businesses differentiate themselves from the competition. Expectation: The final misconception amongst business owners is that mobile payment systems are too expensive. Since they’re already paying high fees on credit cards and their POS, why add another burden? 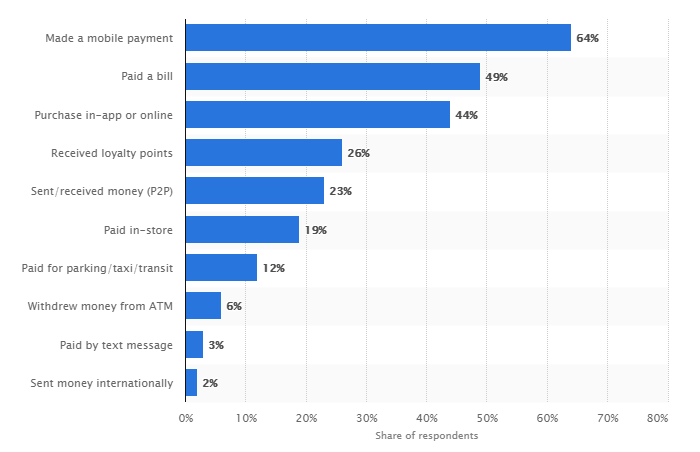 Reality: Many businesses have found that adopting a mobile-friendly payment option is helping them cut costs in the long run. In fact, they often help eliminate credit card fees, and as we’ve already seen can help you increase your income as adoption grows. If you’re on the fence about setting one up for your business, my recommendation is to start with a simple price analysis. You can learn more about how mobile payment can help your business grow and then make your move. BCC Payments is an innovative leader in vending payments and credit card processing. BCC products include The Laundry Boss™.